Go Health Clubs needed to reinvent their digital presence to match their fun, high intensity brand image. Their digital presence needed to not only look great and engage their clients but also convert potential clients into new leads and provide class and timetable information to existing clients. They were looking for a solution that was a sales tool and an informational source for potential and existing clients. 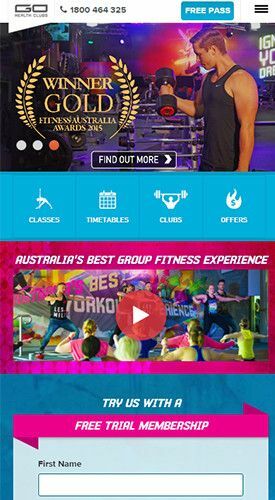 The result was a highly engaging website interface with a custom developed content management system tailored to the Go Health Clubs internal processes.  The conversion path was strategically planned to highlight the key benefits of being a Go Health Clubs member and then urging users to sign up for a free pass. 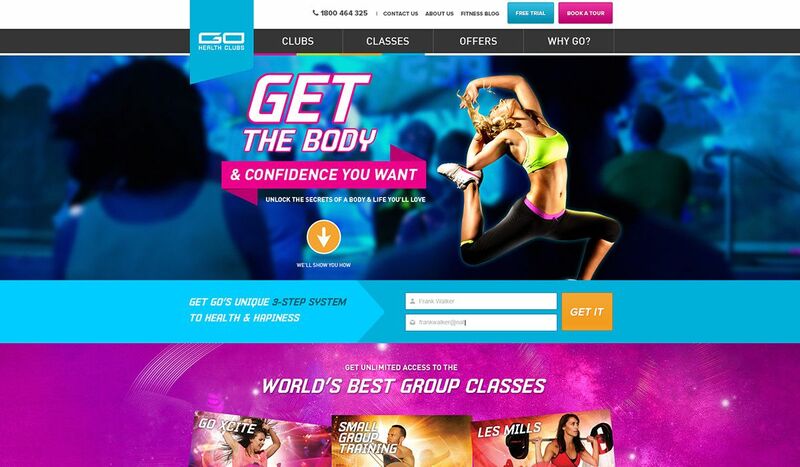 The bespoke CMS allows Go Health Clubs to manage their classes and timetables so they are always up to date. With an advanced Search Engine Optimisation package we then helped Go Health Clubs grow their online market share.